My name is John and I own and run New Forest DJ Services. 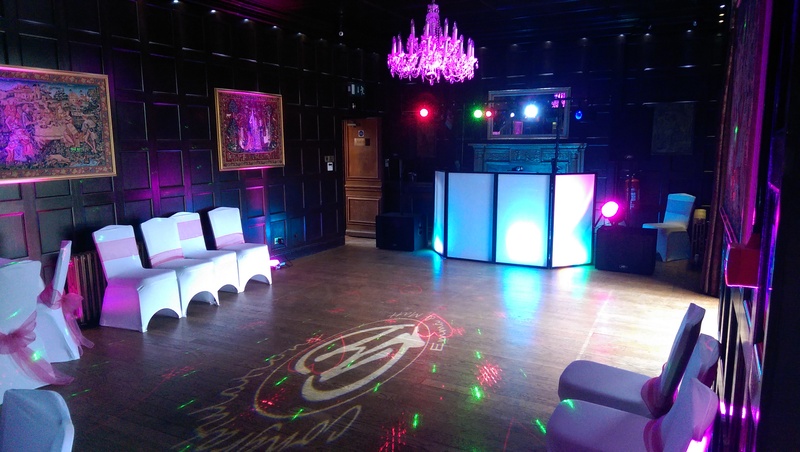 I would love to give you an insight into how I became a mobile DJ and to show you that experience is key when choosing the right person for your celebrations. At the age of 3, I was taken to my local record shop to buy my first record (Dave Clark Five’s ‘Bits and Pieces’ which I still have, and you can see on my YouTube channel here). From the age of 12, I cut my teeth providing music at house parties, and I never got invited to a family gathering without being asked to bring along my box of records. To this day, I am still passionate about music, and coaxing people up to dance is my drug. By the time I was 16, my father saw an opportunity for me and took me to London to buy my first set of DJ equipment. Soon I was cutting my teeth with my first public events for the local youth club and women’s institute. My business grew largely due to recommendations and repeat bookings and I was soon branching out into weddings. And all through the 90s, I worked some of the local clubs, gaining a sound knowledge of the fabulous dance music of the decade. Some 35 years later, I am still providing DJ entertainment throughout the south for weddings, anniversaries, birthdays, staff & christmas parties, and any type of theme night or event you care to name. I am proud to say all my business comes from recommendations and referrals (please see the Testimonials page). Above everything else, music is the key and can make or break an event. Pitfalls you may encounter with a less experienced DJ might be music aimed at the wrong age group, music played too loud (or too quietly) and your DJ not being prepared with those special songs requested either before or during the evening. My music knowledge is second to none and I am an avid collector of music which has always been my passion. This will of course be reflected in the tracks I select for your event, but more importantly, I will be listening to your ideas, playing your requests and will be encouraging you to submit a playlist of all your favourite songs and artists. The Music Inspiration page has a few ideas that you may find useful when planning your selections. So please contact me here for a no obligation meeting at a venue of your choice to discuss your event and make it a celebration you and your guests will always remember! 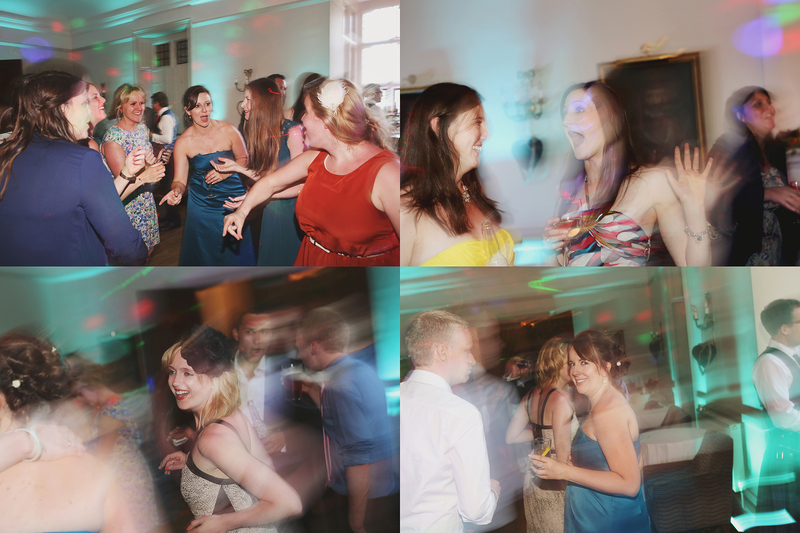 New Forest DJ Services is a professional mobile dj & disco company specialising in Weddings, Parties & Events. Catering for Birthdays, Anniversaries, Public Events, Theme nights and also providing Retro Vinyl Sound & Light shows. Please contact me here to find out availability, to receive a quote or to arrange an informal meeting at a venue of your choice. I very much look forward to supplying my services for your event.